Add MAGIC ​to your event! ​Magical entertainment for all ages. Stage, parlour, close-up and table magic. Sit back and enjoy the occasion you've spent so long organising. I even have popular kid's magic party packages! A member of the oldest magic society in Britain, The International Brotherhood of Magicians, and Equity, I perform for young and old alike. 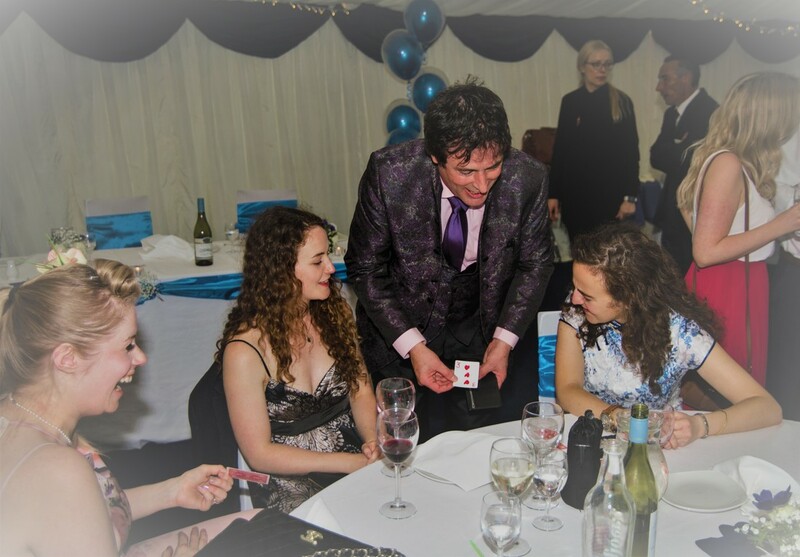 As a fully professional magician you can be assured of the quality of entertainment... after all I rely on it to get repeat bookings! 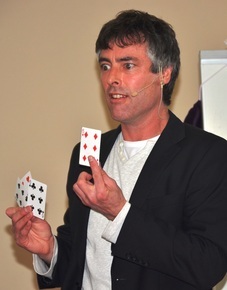 ​AWARD WINNING magic by The Great Adamos. Sit back and relax knowing that the magical entertainment is in good hands. Based in Leicester and London, I travel throughout the UK to perform close up, parlour and stage magic. 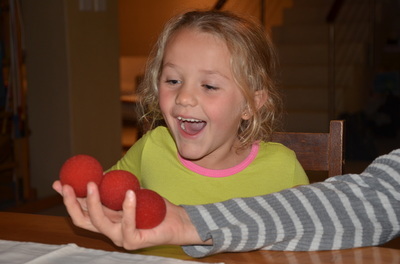 ﻿Kids ﻿love silly stories... and surprises… Adults ﻿love silly stories… and surprises too! 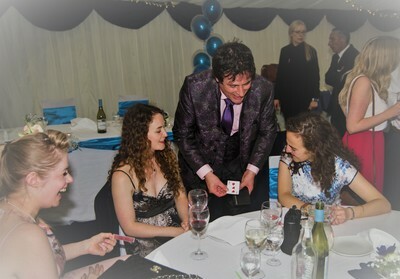 That's why a quality magician can really make your function fun and memorable. Whether it is to impress potential customers at a trade show, entertain guests at a wedding or liven up a party. I am versatile, professional and take pride in my art. My magic show for children is popular too! Whatever the occasion I am available to discuss your requirements so you get exactly what you need. "… the look on their faces was great…thank you very much"
"Thank you so much for your contribution to the party on Saturday. It was absolutely superb - everything I was hoping for and loads more! " 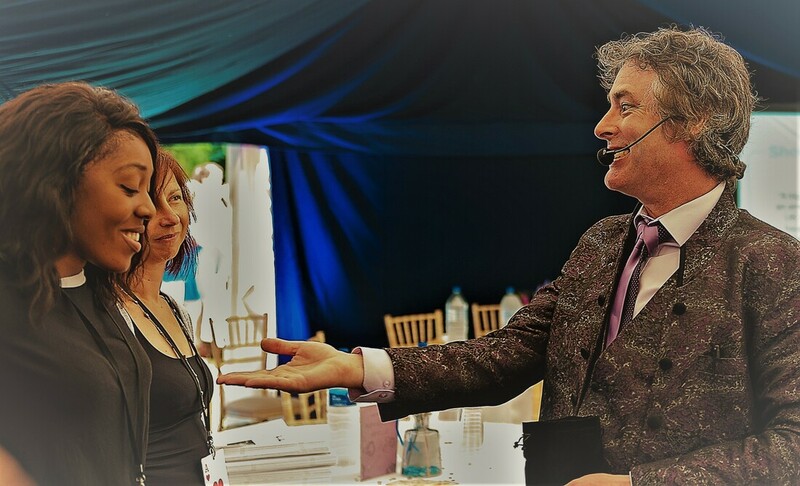 "... thank you again for such brilliant entertainment "
​"...My guests were talking about your magic for weeks, and your attention to detail was superb, which is why I want to book you again"
​"... everyone really enjoyed the show." "...Your wonderful performance really made the evening... thank you for sharing it with us." "... it was great to see how you had all the guests laughing and literally gasping with amazement! Thank you so much."